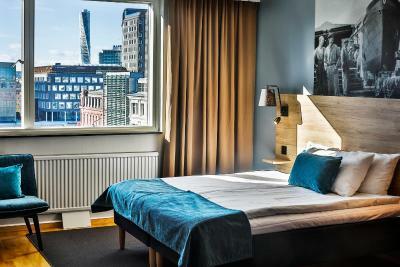 Lock in a great price for First Hotel Jörgen Kock – rated 8.2 by recent guests! 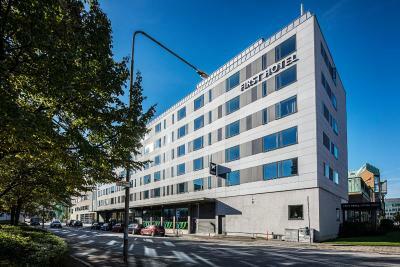 Location, room is big, staff from hotel open and friendly, great breakfast. 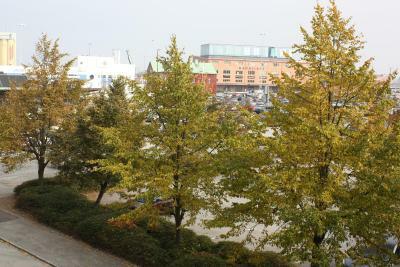 Location - close to Central Station and a very quiet area. The breakfast was very good!!! Tea access is 24 hours! The staff was helpful. They help us with the information on the transportation, excursion, what to see around. Very pleasant. 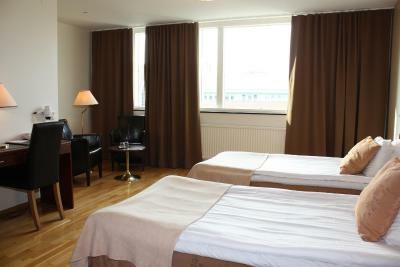 The location is perfect, 3 minutes walk from the train station. Riom was large, 3 roll out bed was comfortable. Close to train station which is what we wanted. Breakfast choices were nice. Magnificent breakfast. 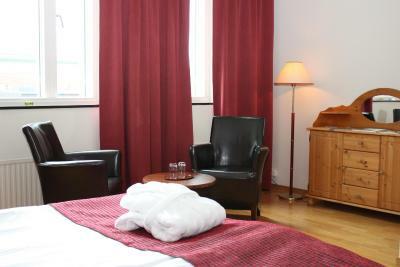 A very cosy hitel in a great location. 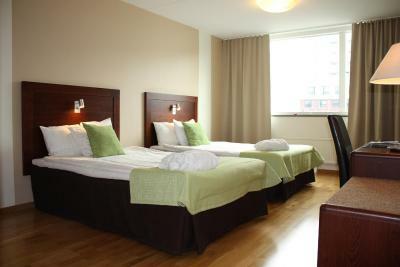 Big, spacious, comfortable rooms! 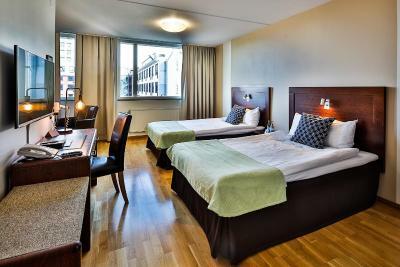 Near to the central station, clean and cozy rooms, good breakfest and very kind staff. The price was good, so was the location and the breakfast. First Hotel Jörgen Kock This rating is a reflection of how the property compares to the industry standard when it comes to price, facilities and services available. It's based on a self-evaluation by the property. Use this rating to help choose your stay! 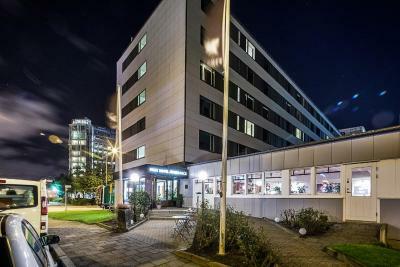 This hotel is about a 5-minute walk from Malmö Central Station. 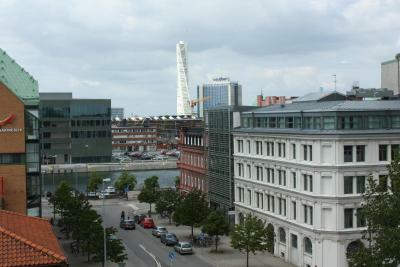 It is also less than a 10-minute walk from Malmö’s main square and shopping area. It has free Wi-Fi. 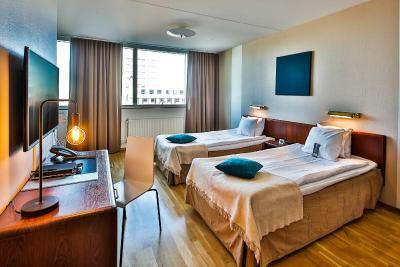 First Hotel Jörgen Kock’s guest rooms all feature modern furnishings and cable TV. A sitting area and work desk are also available. 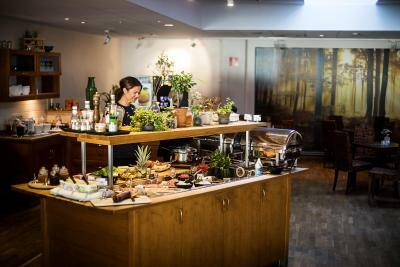 The bistro-style restaurant serves a buffet breakfast and light evening meals. 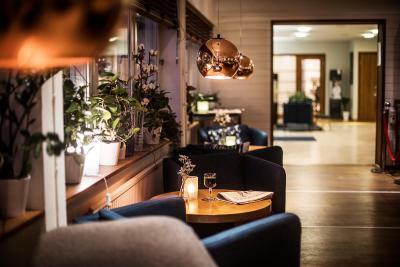 Jörgen Kock’s cozy bar has a large, flat-screen TV and open fireplace for added comfort. Hotel staff can recommend restaurants and stores nearby. Västra Hamnen harbor and Dockan are about just under half a mile from the hotel. 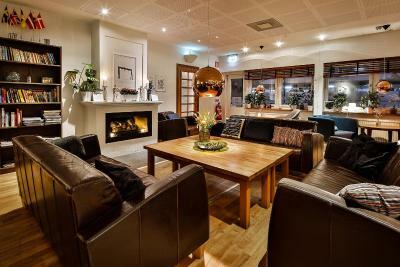 Guests can enjoy a round of golf at Malmö Golf Club, 3 miles away. 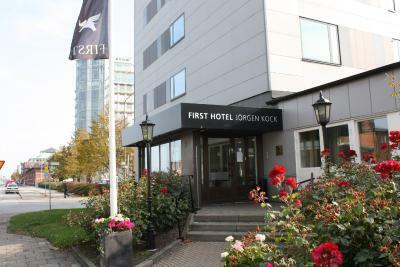 When would you like to stay at First Hotel Jörgen Kock? Includes cable TV, a desk and a sitting area. Includes cable TV, a desk and a sitting area. Please note that 2 of the beds are extra beds. 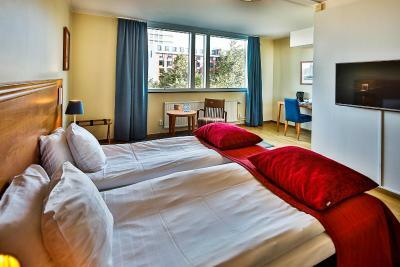 The room features a sitting area, work desk and a TV with cable channels. Please note that one bed is an extra bed. 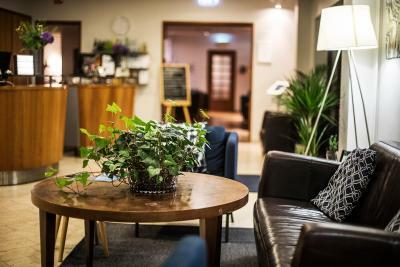 First Hotel Jörgen Kock is the hotel with large rooms, situated close to the city and easy to get to regardless if you are travelling with flight, train or by car. 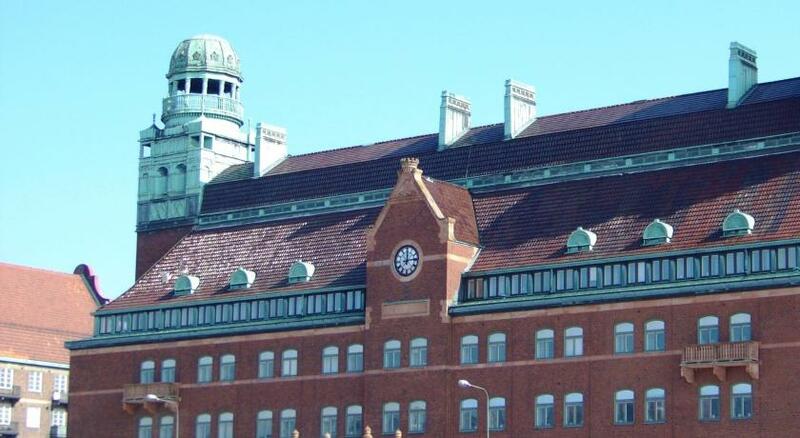 The Hotel was originally built for the employees at Kockums (one of the largest shipyards in the world during the 1950s and '60s with a focus on large cargo ships) and all the rooms had its own pentry. Each floor had a laundry chute in the hallway that led down to the laundry in the basement. 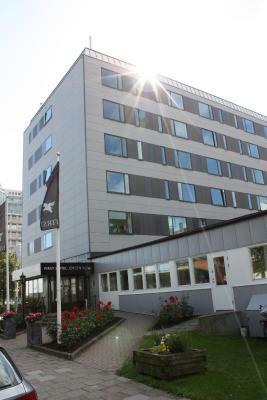 In 1977 the building opened up as a Hotel. 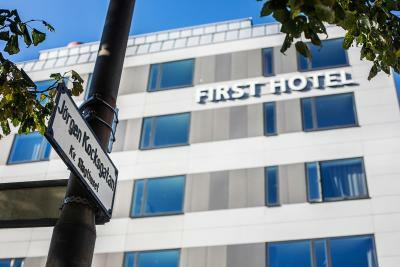 The name "Jörgen Kock" comes from the medieval mayor considered as the main person that made Malmö this grand city it is today. Jörgen Kock, who was German, became Malmö's coin champion in 1617 and later became mayor in 1623. He was a close friend of the Danish King Christian II and had great influence at the meetings with King Gustav Vasa regarding cooperation between Sweden and Denmark. 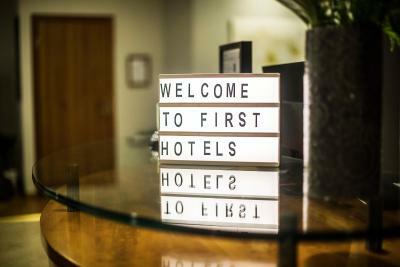 House Rules First Hotel Jörgen Kock takes special requests – add in the next step! 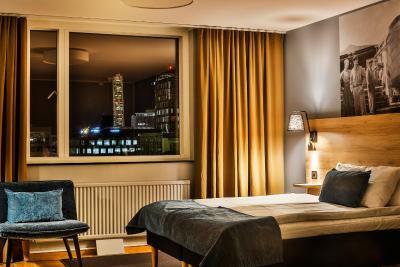 First Hotel Jörgen Kock accepts these cards and reserves the right to temporarily hold an amount prior to arrival. 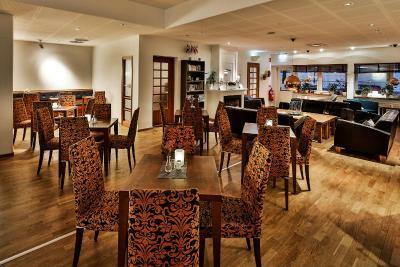 Comfortable, well situated and very nice staff. A bit used furniture in the room. Perfect location. Nice staff. Good breakfast. 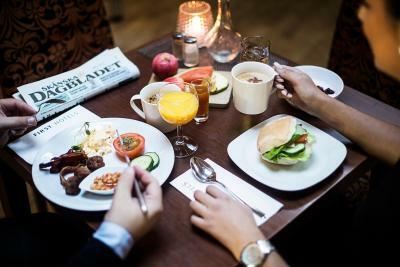 It is located really close to the central station in a quiet neighborhood, the room was clean and breakfast was outstanding! Very good hotel. Especially the breakfast was great. Comfortable bed, clean room. 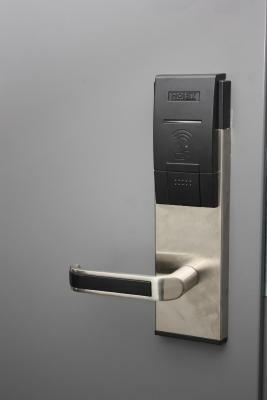 No message when room was ready after pre check-in (that was major benefit of pre check-in). During day only tea and black coffee was available. 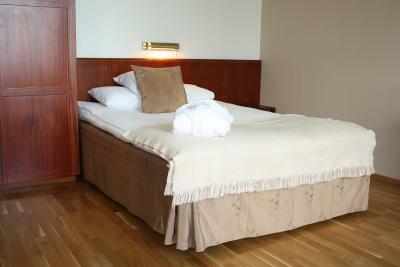 Excellent breakfast, good check-in service, big rooms, meeting expectations. 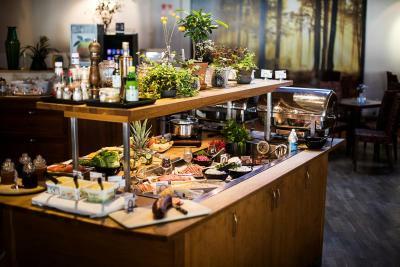 Great breakfast, with good selection. For a train traveller like myself. the closeness to Malmö Central is a great bonus. They’ve got nyummy pancake for buffet breakfast!! 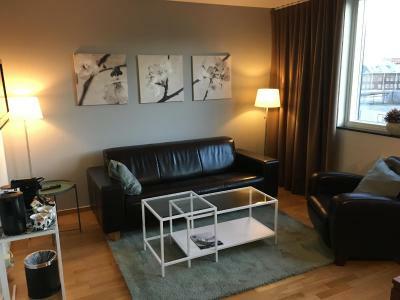 More blankets in room because is't chill, TV is set up only 6 channels and no possibility to find more, furniture is too old in comparison with picture. 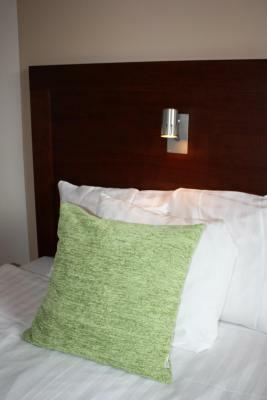 Room was quiet dated and could do with an overhaul, shower holder wasn’t there so you had to hold it to shower.